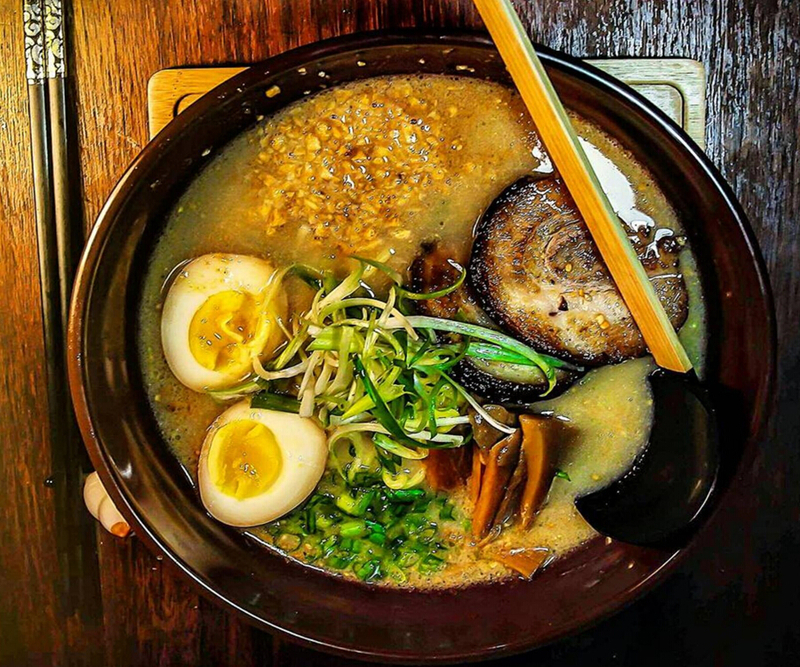 A new restaurant named Tatsumaki Ramen & Lounge is Now Open in Norman. 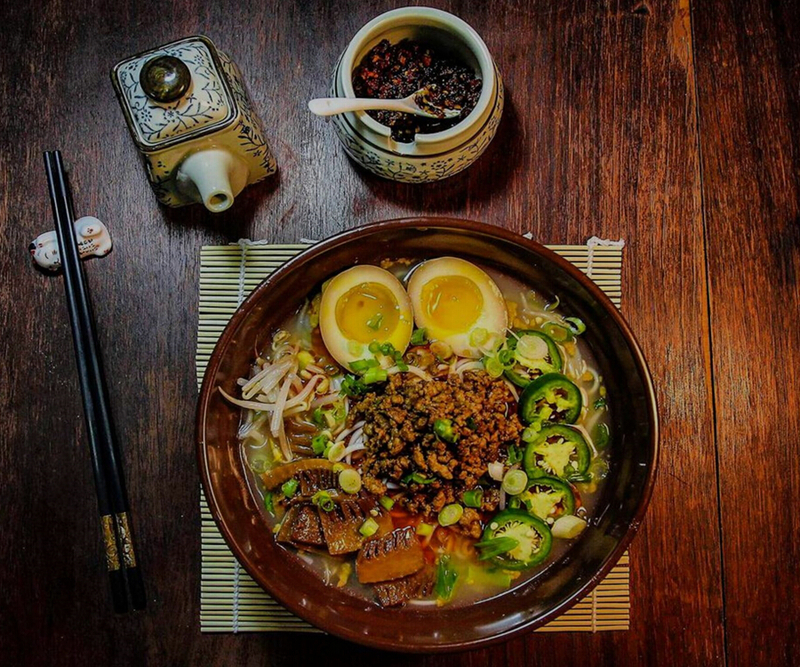 We can enjoy traditional Japanese Ramen and Sushi in this Sooners' area. 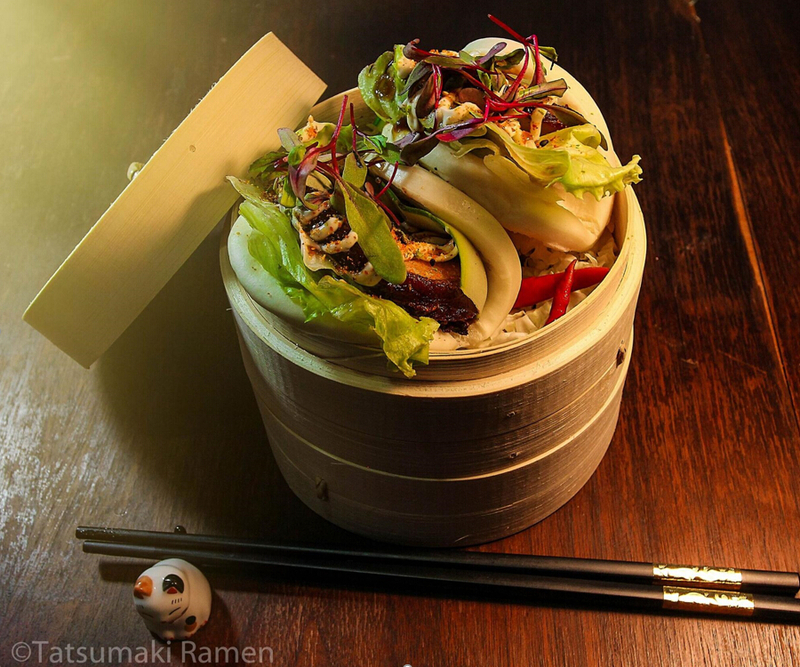 The history of Tatsumaki Ramen at norman begins in November 2016. 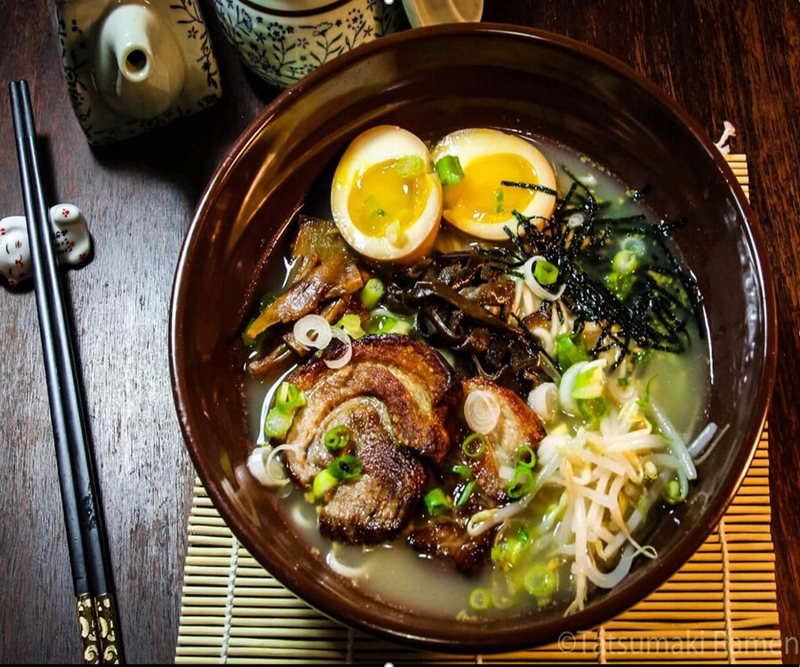 We are very excited to serve our genuine Japanese traditional Ramen for people who have longed for it.